Are you looking for a manufacturer of telescopic slides for industrial applications? Schock Metal provides tailor-made ball bearing telescopic slides for your economical serial production. Especially in customized fixing of the telescopic slides, there is a considerable potential for cost-savings, weight reduction and shortening assembly time. Schock Metal develops and manufactures telescopic ball bearing slides individually configured to meet your specifications. 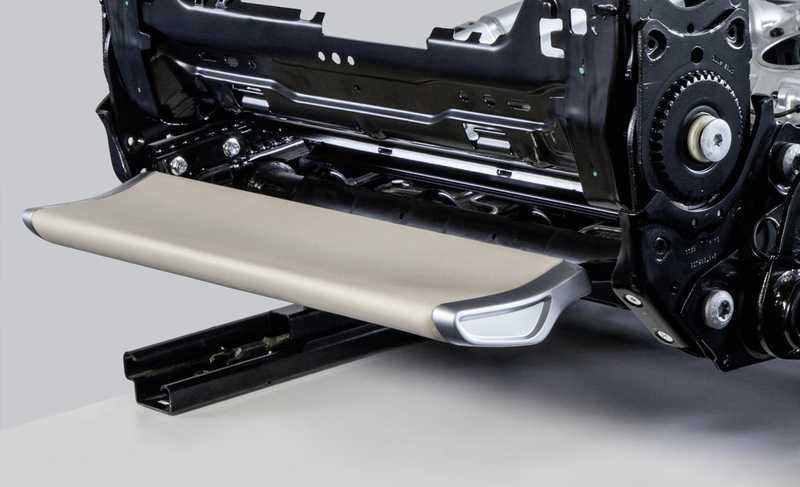 From heavy-duty, over-extension to compact, space-saving designs, Schock works with you to implement the most appropriate solution based on a broad range of slide profiles, fastening systems, and comfort features. Our range includes high-performance surface finishes for special corrosion protection demands as well as your individual color and decorative requirements. For specific operating conditions, for example in ovens or dishwashers, we supply telescopic slides made of stainless steel. Schock telescopic slides work precisely, silently, and reliably. 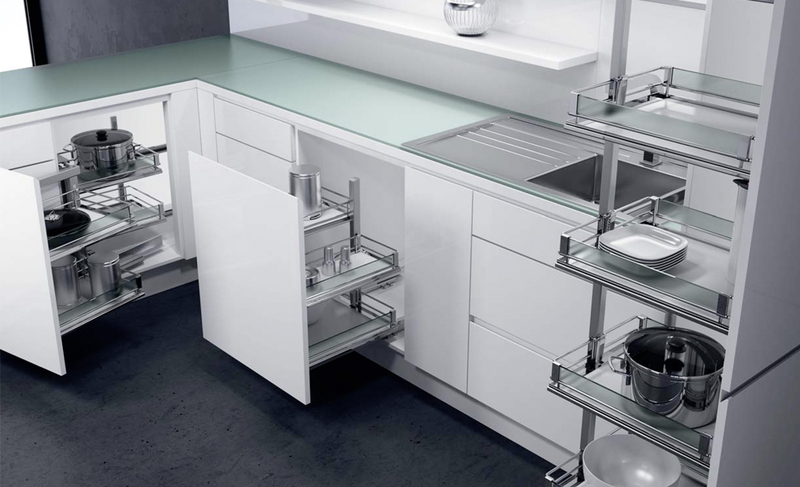 Integrated convenience features, such as dampened self-closing systems, ensure high-quality perception. The defined load ratings of all Schock ball bearing slides meet the requirements of ANSI/BIFMA standards regarding slide stability and durability. The drawer slides do not need to be re-lubricated. The balls automatically eject any dirt from the tracks with each movement. Precise, resilient and durable: Telescopic slides made by Schock Metal offer both manufacturers and end users considerable advantages. High-precision roll forming technology with extremely tight tolerances provides the basis for excellent running characteristics. Our particular strength lies in our ability to co-engineer a product to your customer requirements. You benefit from certified quality "Made in Germany". 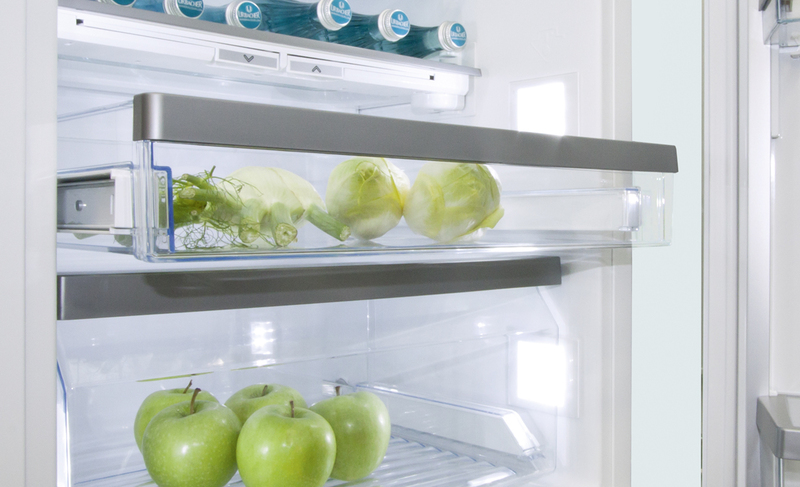 Powder-coated Schock telescopic slides in fridges and freezers are specially protected against corrosion and also feature an attractive visual design. 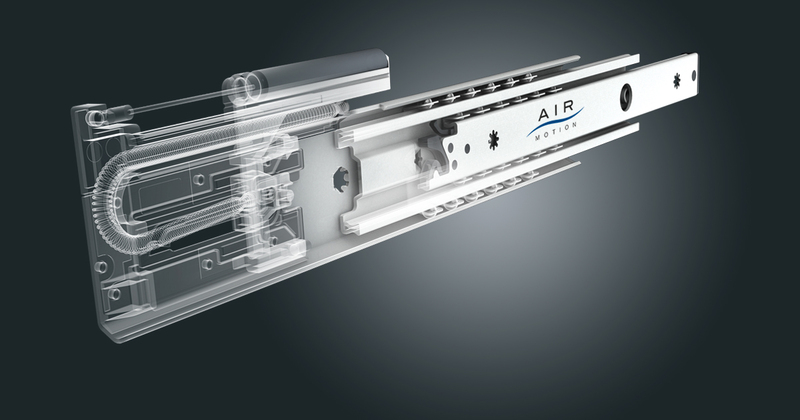 Integrated soft-closing systems in conjunction with special "Air Motion" easy-glide technology ensure excellent operating comfort and high quality perception. Individually developed and manufactured telescopic slides by Schock Metal are the ideal product to deliver perceived quality to end users. 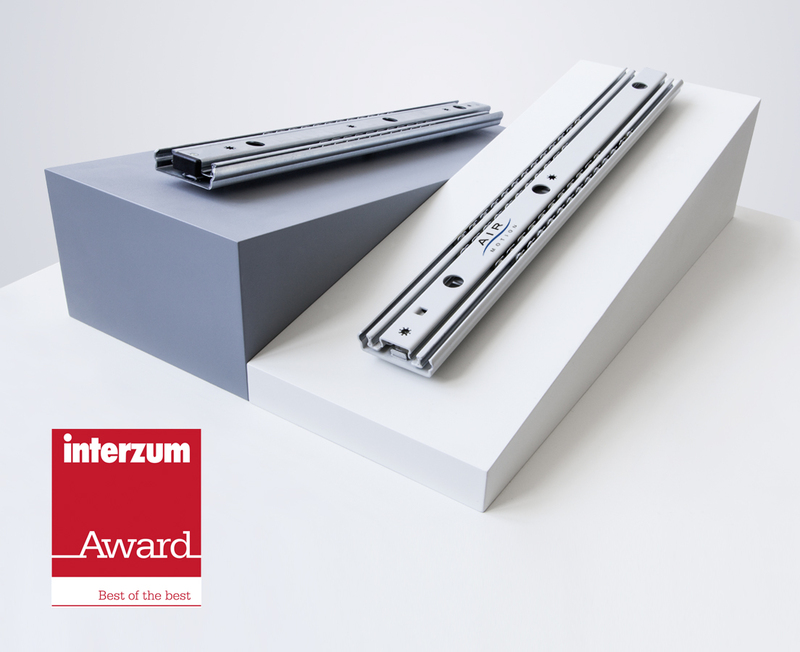 The commendation of our "Air Motion" easy-glide slides with the interzum award "Best of the best" confirms that our customers benefit from the quality and innovative strength of our work. 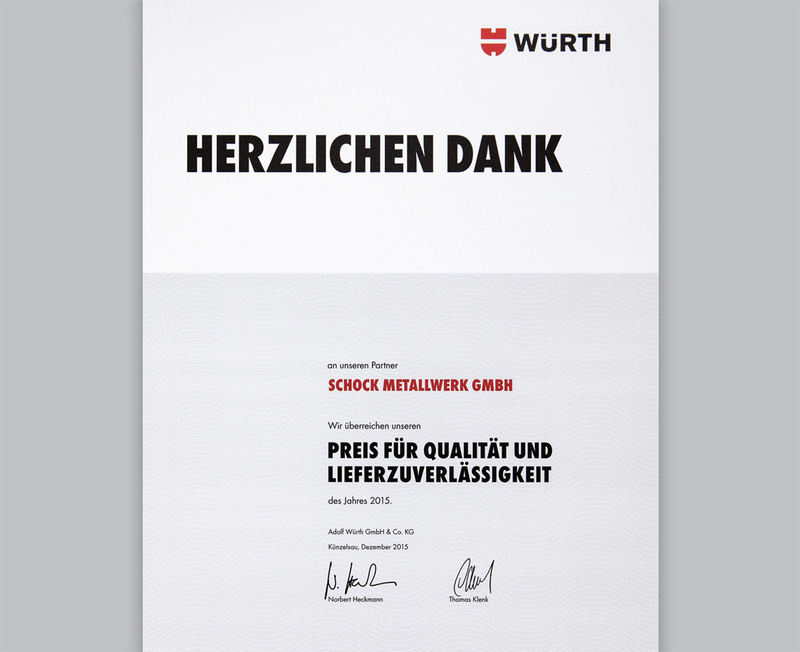 Schock Metal is certified according to ISO 9001. Our focus is on quality, perfection, and innovation. 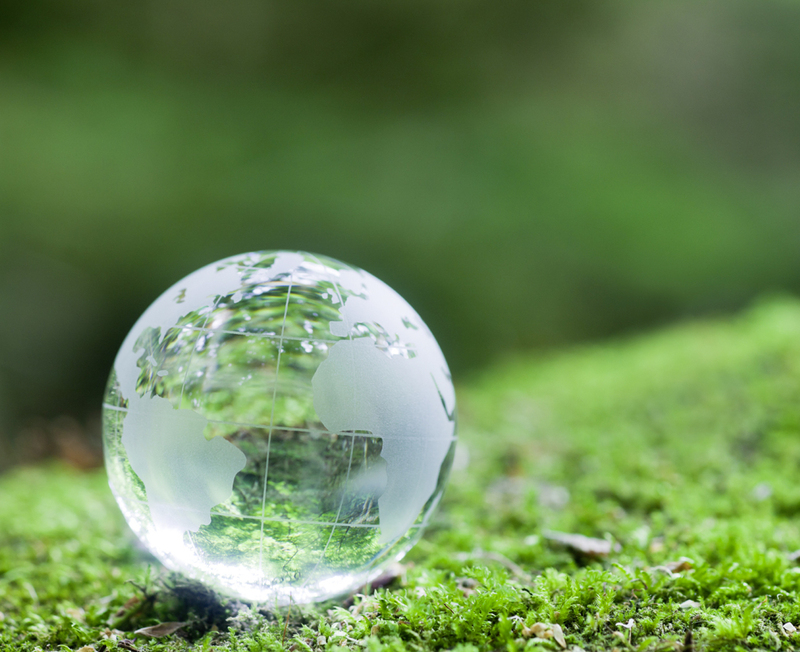 At the same time, we see ourselves as a development, technology, production, and logistics partner. Our customers' recognition and approval motivates and inspires us to do our best in every new project.